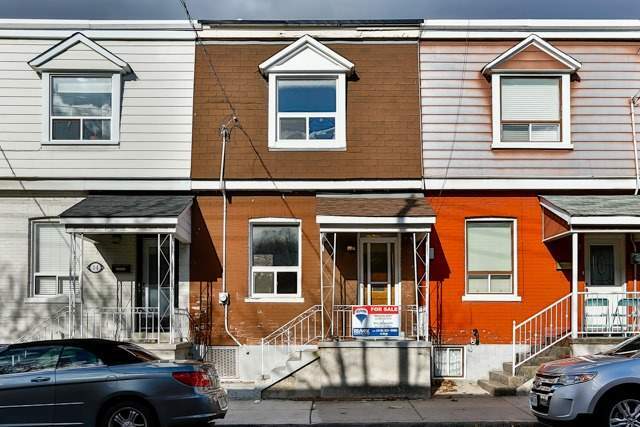 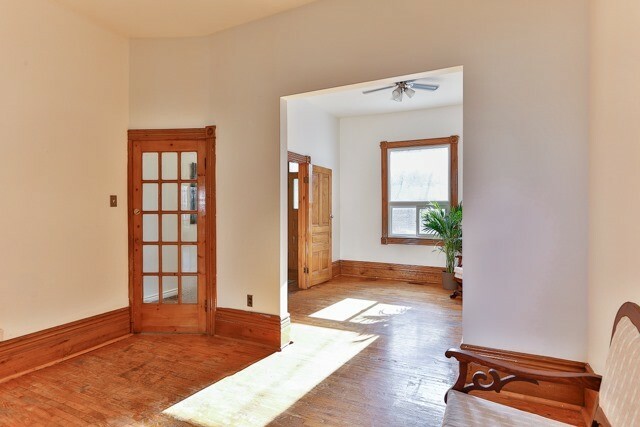 Fall in love with the high ceilings, the feeling of openness and original hardwood floors in this 2 bedroom, 2 washroom 2 storey townhouse. 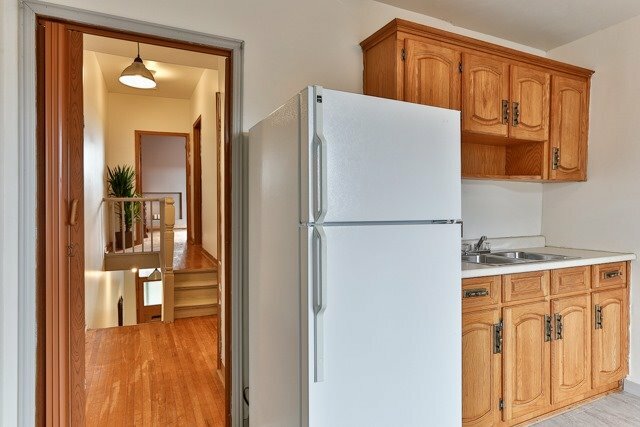 Currently featuring 2 kitchens, this property can easily be converted back into your 3 bedroom dream house. 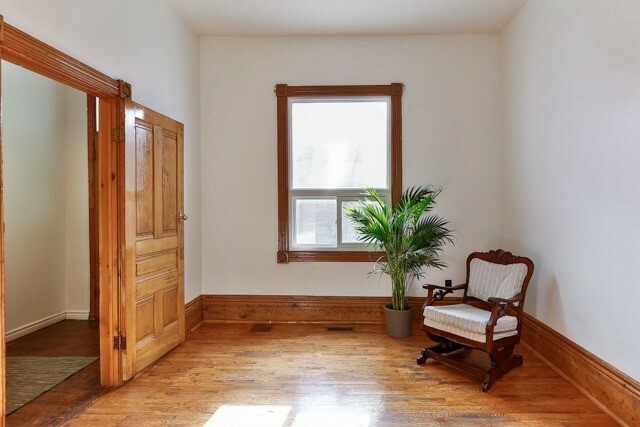 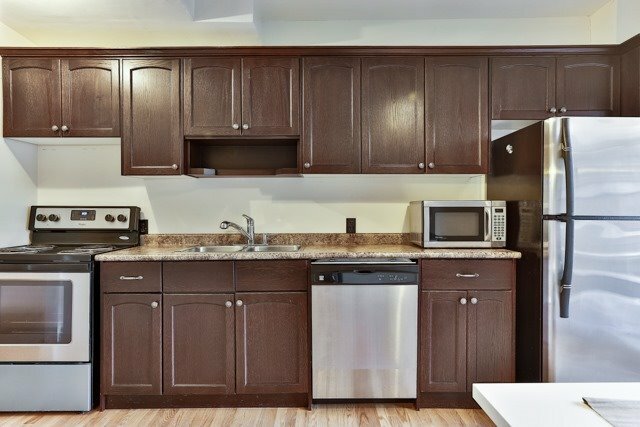 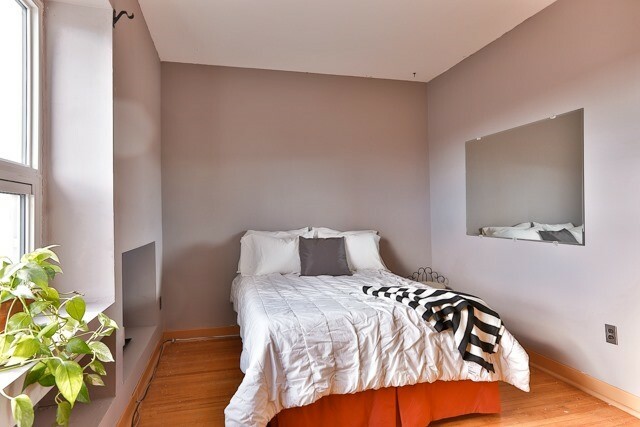 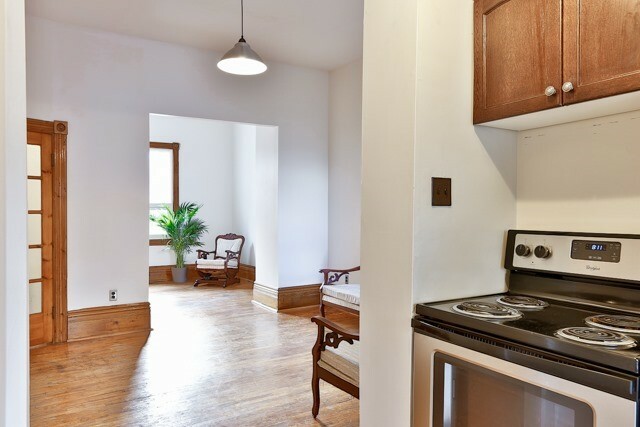 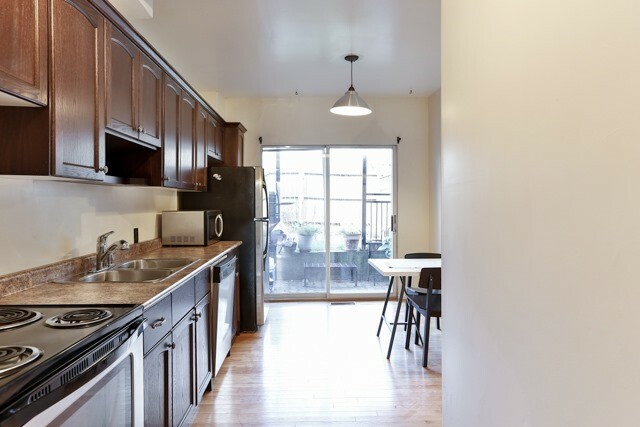 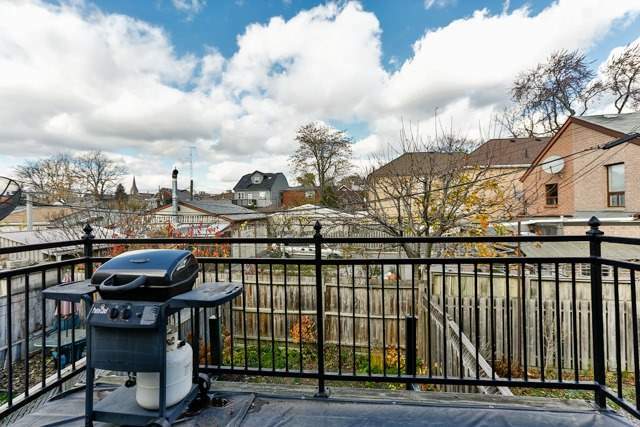 Take full advantage of being located across from your local community centre, only a short walking distance from both Queen West and the vibrant Dundas West corridor.